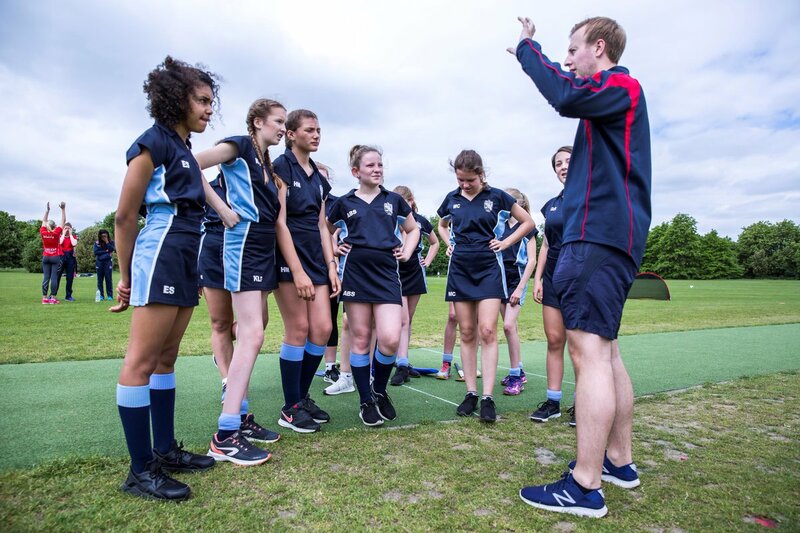 Four inspirational teachers from across the capital have been shortlisted for TeamUp’s London Sport Teacher of the Year Award as a result of their passion and dedication for ensuring young girls have equal access and opportunities to play sport. The inaugural award run by TeamUp, an initiative designed to engage schools and help teachers deliver team sports to girls, aims to recognise and celebrate the hugely significant role teachers play in the development of young girls. Out of over 50 nominations received, there were four teachers that stood out for their commitment to personal development and delivering cricket, hockey and/or netball to girls in school. Those shortlisted are: Erin Hebblewhite, Connaught School for Girls; Maria Papazoglou, Whitefield School; Rob Agnew, Muschamp Primary School; and Sophie Nicholas, Notting Hill and Ealing High School. The initiative was given a significant boost in May 2017 when Wembley National Stadium Trust (WNST) committed over £650,000 to extend the initiative within the London boroughs and provide local delivery support for London schools and additional opportunities for girls to participate in sport. Schools can access this support by registering at www.teamupengland.com and applying for support. The four teachers shortlisted for London’s Sports Teacher of the Year Award have been invited to the Vitality Netball SuperLeague Grand Final on Saturday 7th July. The winner will be announced and presented with their award during the match. For more information about TeamUp and how your school can apply for London support, please visit: www.teamupengland.com.